Just a little bit of background! 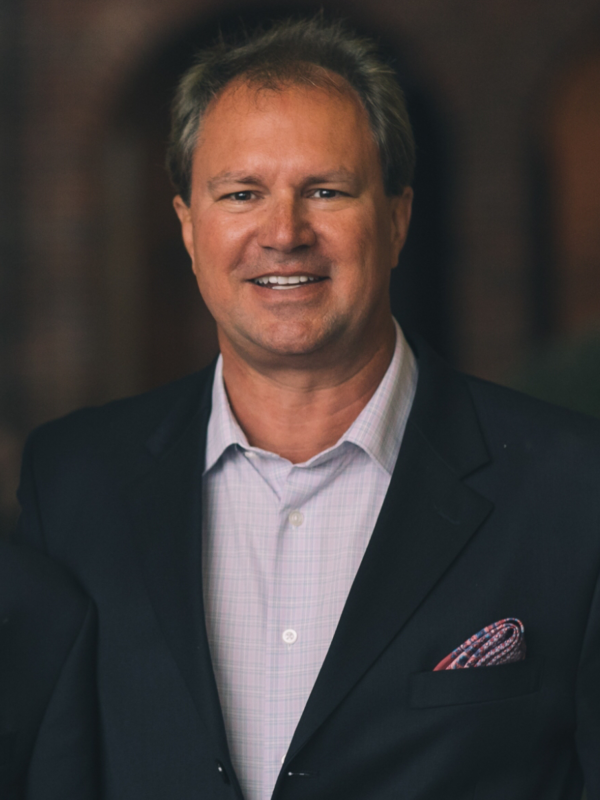 Dr. Smith received his undergraduate degree from The University of Florida then was awarded his DMD from the University of Florida College of Dentistry in 1994. 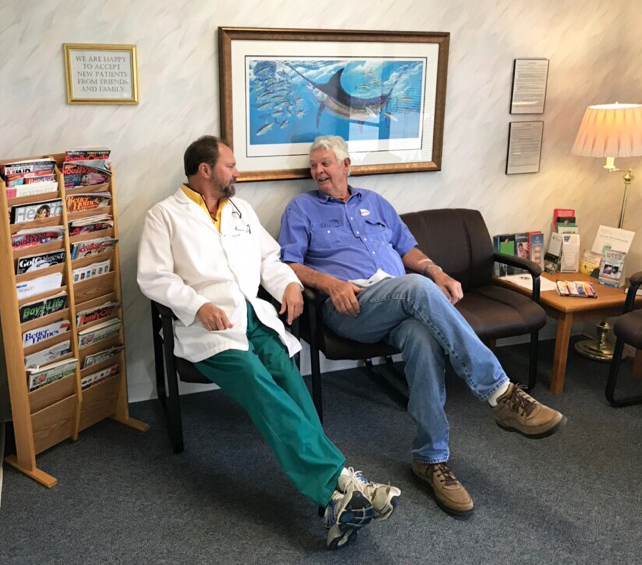 Dr. Paul Smith has been practicing dentistry in the Tallahassee area since 1999, and is dedicated to providing top-notch dentistry for you and your family. Dr. Smith is a family man with two beautiful daughters and one adventurous son. His hobbies include fishing, riding his motorcycles, and enjoying time outdoors with his family. Very friendly staff. Personable. Laid back and relaxed atmosphere. Non-judgmental about patient’s previous neglect of proper dental care. Did a fantastic job on a front crown. Staff was courteous and professional. Dentist took the time to find a good solution that worked for me. I’m very satisfied. Dr Smith is by far the best dentist I have had. He is kind and clearly explained my problem and how to fix it. He gave me an estimate for the procedure before I left, which did not leave me with sticker shock. His staff is excellent and his office environment is clean and professional. If you are searching for excellent dental care, this is the place! Have been a patient with Dr Smith for over 15 years, he and his staff are very courteous and professional, there have been times when he has seen me without an appointment due to dental emergencies. I will and have referred him to my friends.